Robust and Highly Scalable Angular JS Web Application Development Services with Optimum Quality Standards. Our Skilled Angular JS Developers Enable Us to Deliver Highly-Interactive & Data-Driven Angular JS Web Applications. At CodesCastle Solution we are a top-running AngularJS web development company having delivered a number of mobile and web apps that are highly secure, robust, easy to maintain and extensible with various of additional features. In the work delivered by us, we aim to simplify both development as well as testing of applications offering a framework for Client side model View Controller (MVC) architecture. You get scalable Angular JS web applications with great feature that serve the complex requirement of business of diverse verticals. We have a team of AngularJS developers using cutting-edge tools and latest technologies thus offering brilliant and extensive AngularJS development services. Using the exclusive AngularJS features, such as Two Way Data Binding, HTML Template, Directives, Dependency Injection and Testing, our developers build a data-driven web application. With us you can build better customer network with access to latest tools and technologies thus allowing the development of cost-effective mobile applications. 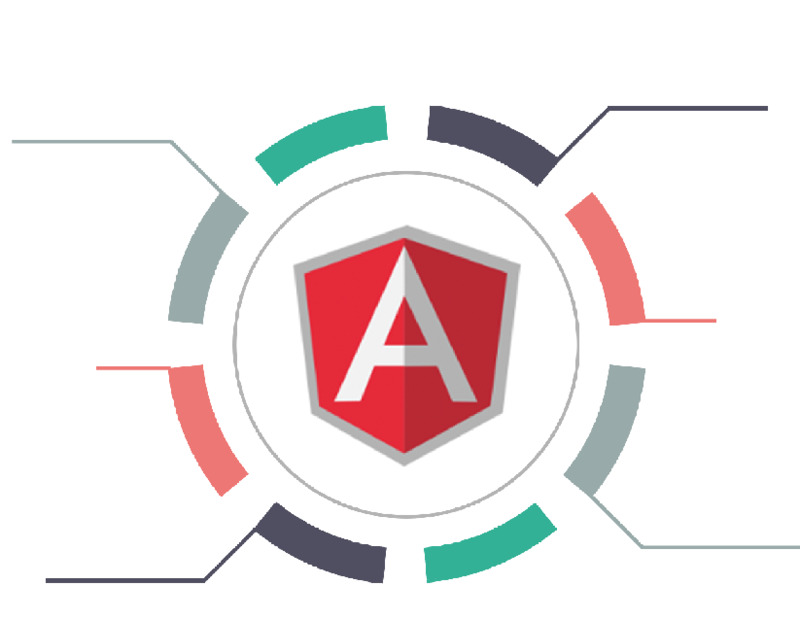 At CodesCastle Solution We Provide AngularJS Solutions To Satisfy Evolving Demand Of Modern Business Era. Expert Angular JS developers at CodesCastle adopt advanced MVC pattern to develop dynamic & powerful, mobile and web applications. 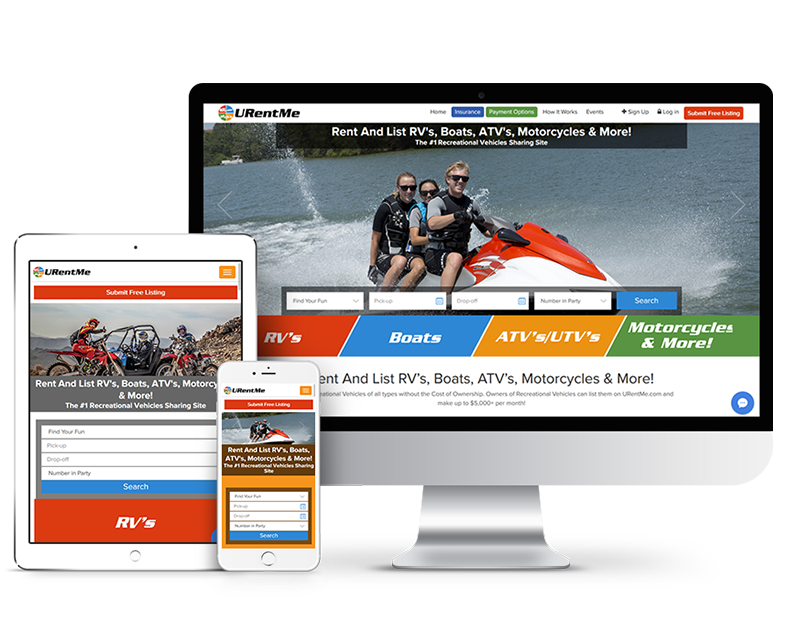 With the help of AngularJS technology it is easier to build simple and enticing portal system with floating panels. 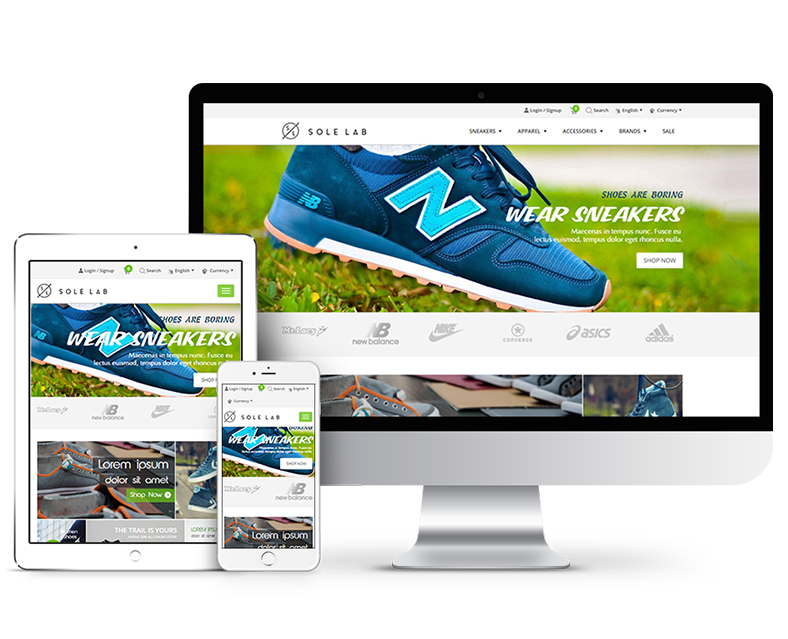 Developing a helpful and feature-rich shopping cart is a lot easier with the help of AngularJS that offers great eCommerce solutions. SOLELAB is a shoe-sole ____________ and supplier in New _______, carrying the most comprehensive __________ of custom insoles in ___ country. They specialise in _________ the most comfortable and __________ footbeds for all activities. Want to built a feature-rich AngularJS Application?